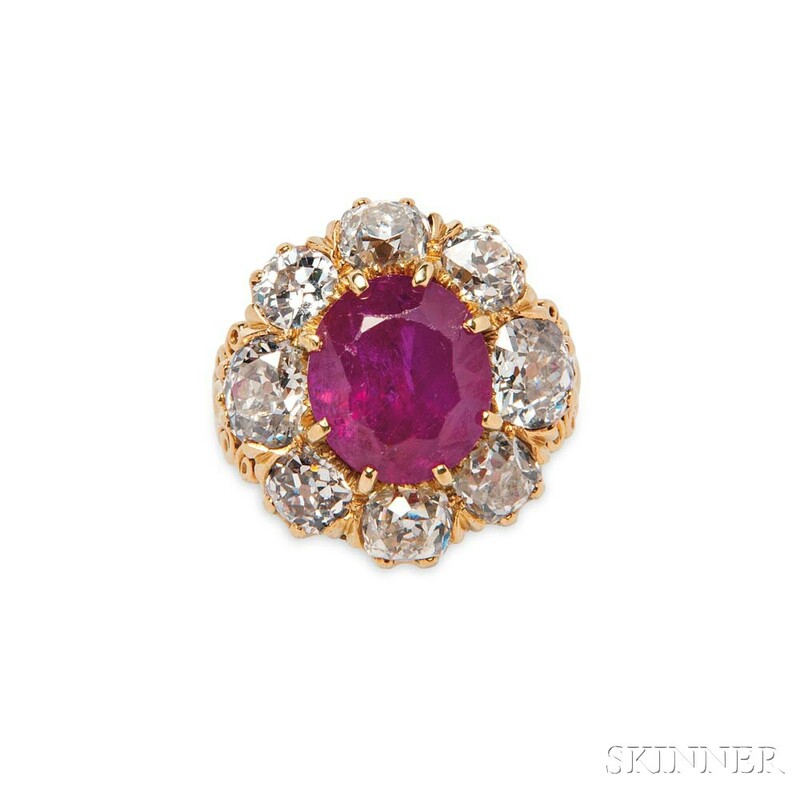 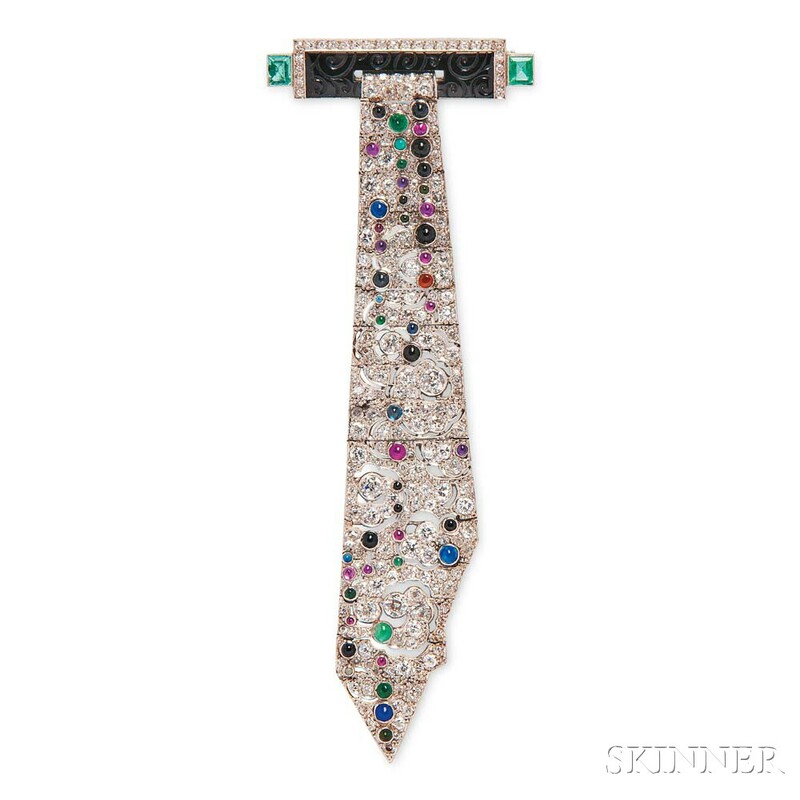 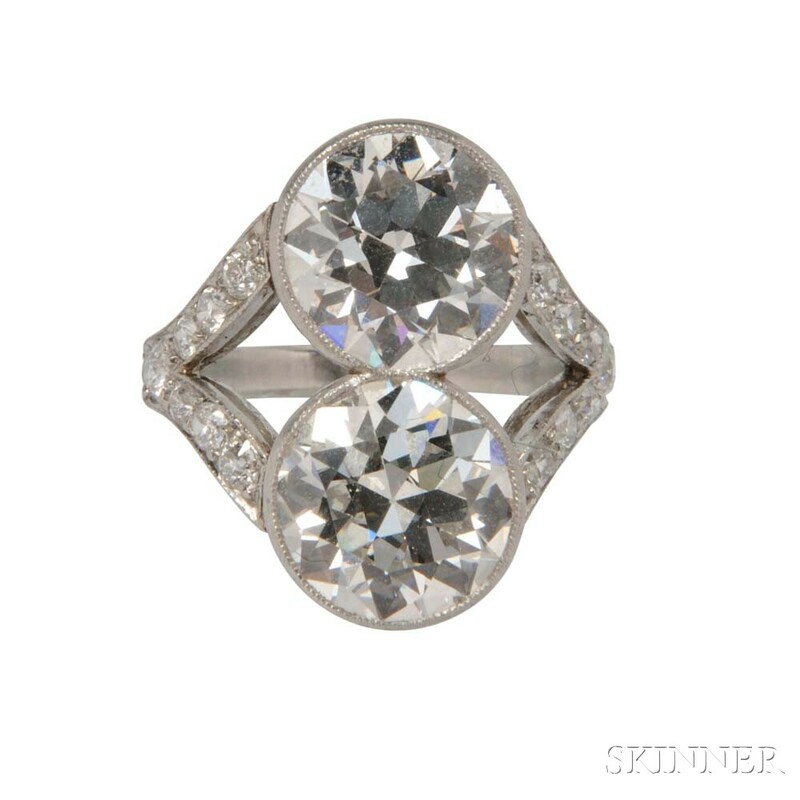 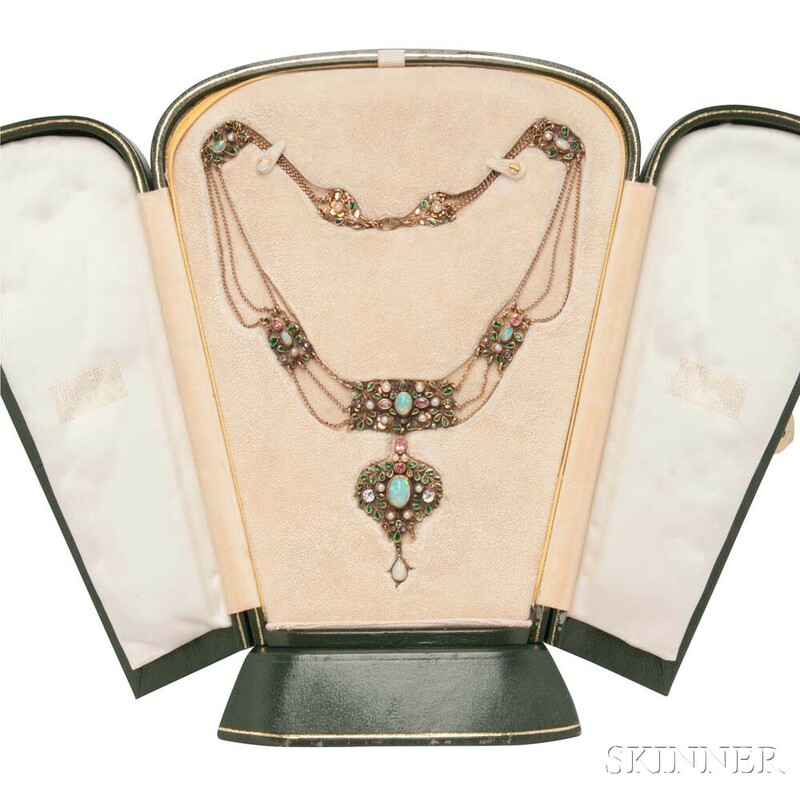 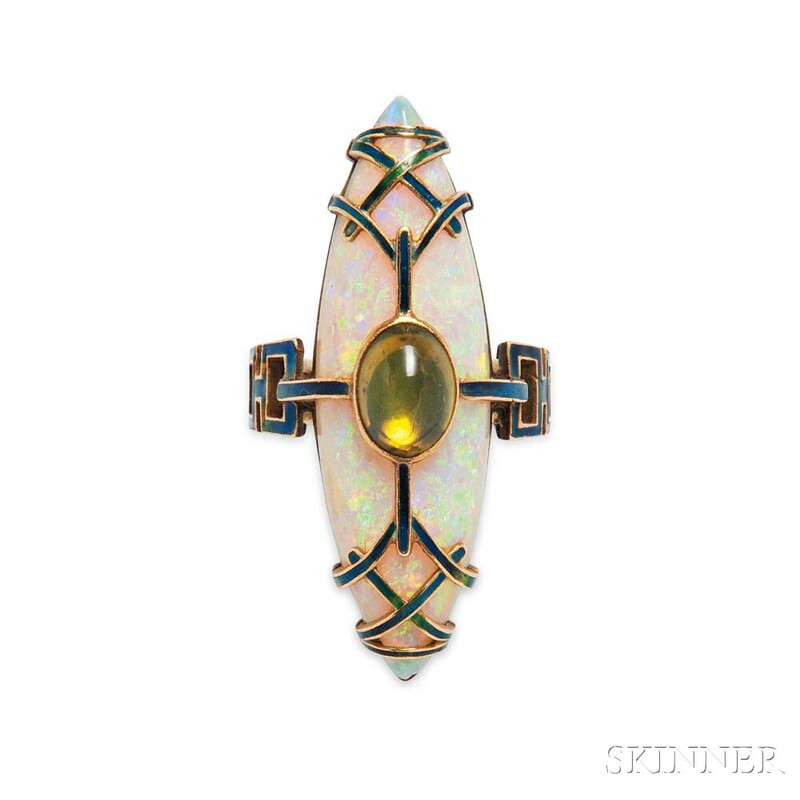 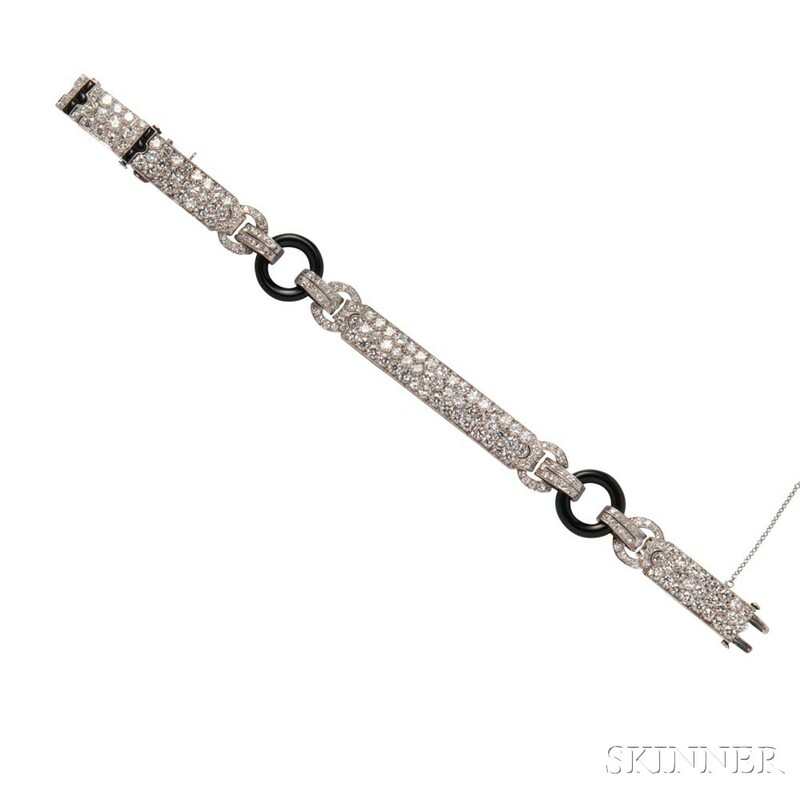 Skinner’s December Fine Jewelry auction will feature over 450 lots of antique, period, and contemporary jewelry. 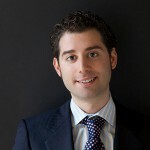 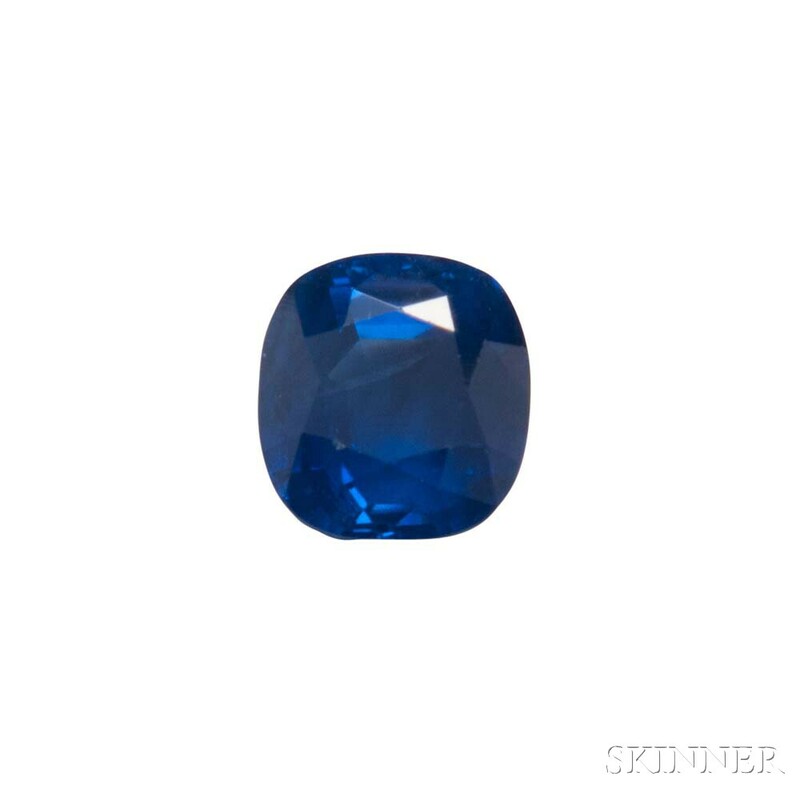 Highlights include three Kashmir sapphires weighing 3.12 cts., 3.19 cts., and 5.11 cts., and a Burma ruby weighing 7.07 cts. 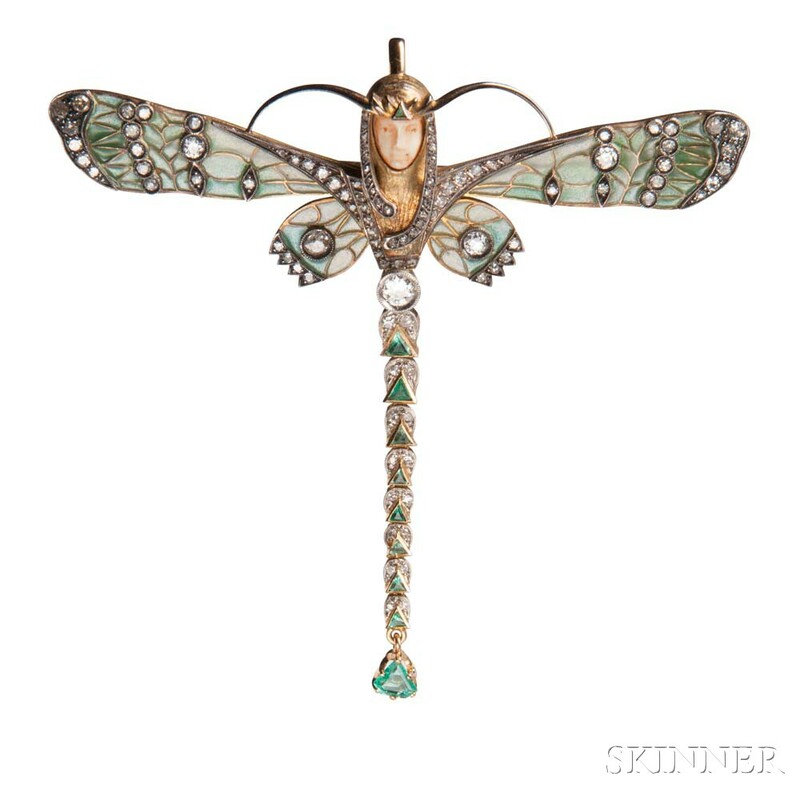 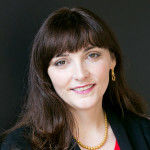 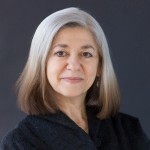 The auction is particularly strong in period jewelry, including three important pieces by Arthur and Georgie Gaskin; an Art Deco Chinese Scroll brooch by Charlton & Co., originally owned by Catherine Lederer Durant, the wife of William Crapo Durant, co-founder of General Motors; and the collection of noted jewelry expert Rita Goodman.